Suppose you are in a hurry. You insert the key into the car, but it doesn’t turn the ignition. You are frustrated. You start thinking of all manner of things that could possibly be wrong with your automobile. You can’t readily think of any. You call a mechanic; they fix the problem, and they bill you a fortune. But could it be that the problem with your car was a simple one, and had you been able to diagnose it correctly, you wouldn’t have coughed up so much money? Thankfully, most ignition problems are common and very quick to fix. You’ll need to remember a few things if the ignition switch is having a problem: there possibly could be a problem with the ignition switch’s supporting components; or a problem with the car key; or a problem with the ignition lock cylinder. One of the foremost reasons why a key won’t turn in the ignition switch is a problem with the ignition switch’s supporting components. Fortunately, these problems are the easiest to identify. There are three components that you should be aware of: the battery; the steering wheel; and the gear selector. –The battery- if the car’s battery is dead, then the key won’t turn, especially in the high-end automobiles. Therefore, if there is an ignition problem, ascertain that the battery is not dead before attempting to diagnose the problem any further. –Gear selector- some cars, especially the automatic driving ones, cannot let the key turn if the car is not in park or neutral gear. –Steering wheel- since in many vehicles removing the key locks the steering wheel, the steering wheel can sometimes get stuck, meaning that the car key can get stuck as well and can’t move to release it. 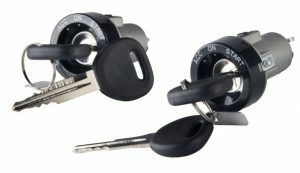 If this is the case, a little jiggling of the steering wheel while trying to turn the key can remove the lock pressure, thus, allowing the key to turn. If A Key Is Bent, Worn Out, Or Incorrect, Then It Won’t Turn The Ignition Switch. 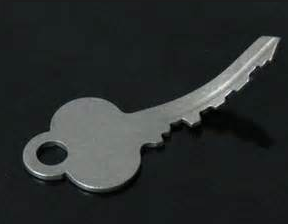 Bent keys can enter the cylinder, sometimes, but once there, they will not line up appropriately to permit the car to start. So what do you do if you can see your car key is bent? Use a non-metal hammer and try to flatten it down. 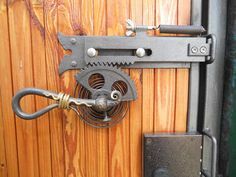 A non-metal hammer is the safest as it will not damage the key- therefore, the non-metal hammer should be made of wood or rubber. Place the key on a some piece of level wood to cushion the blow, and then, cautiously, tap the key until it becomes straight. Then you can attempt to start the car again. On the other hand, if your car key is worn, then the pins inside of the cylinder may not drop correctly to start the vehicle. So, the most prudent thing to do in this case is to run for the spare key. But if you don’t have a spare key, then you can contact your car’s dealership to have a new key made. Using the incorrect key will obviously not turn the ignition switch as well. You need to double check to be sure you are sure the correct key when starting the vehicle as many keys, more often than not, look similar. 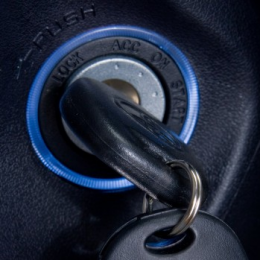 Another reason the key may not be turning over is possibly a problem with the ignition lock cylinder. 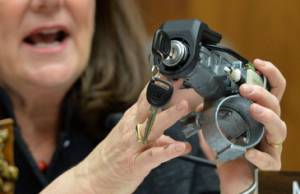 Some of the common problems with the ignition lock cylinder include obstruction and stuck springs. If there is an obstruction inside the key cylinder, the key may not turn the ignition switch properly. 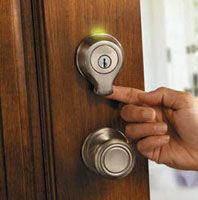 Take a spotlight, and look inside the key cylinder to see if there is any obstruction inside. In cases where the key cylinder has failed completely, you might see metal debris inside. There can also be issues with the ignition switch thanks to actual pins or springs in the key cylinder. If that is the case, you can, with the aid of a small tack hammer, tap gently on the key ignition. 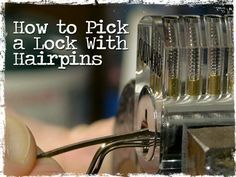 This will in most cases loosen any stuck springs or pins. Don’t hit hard: you only need the vibration, not the force of the tap. Therefore, instead of pouring a lot of money to mechanics, attempt to diagnose the problem with your automobile’s ignition switch, try to solve it before calling for help.